The windows of your storefront, restaurant or other commercial establishment are a gateway for potential customers to see what you have to offer. More, they’re also a way to invite light and character into your space. 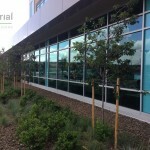 If your commercial windows are dirty or spotty, they could be doing more harm than good for your business! 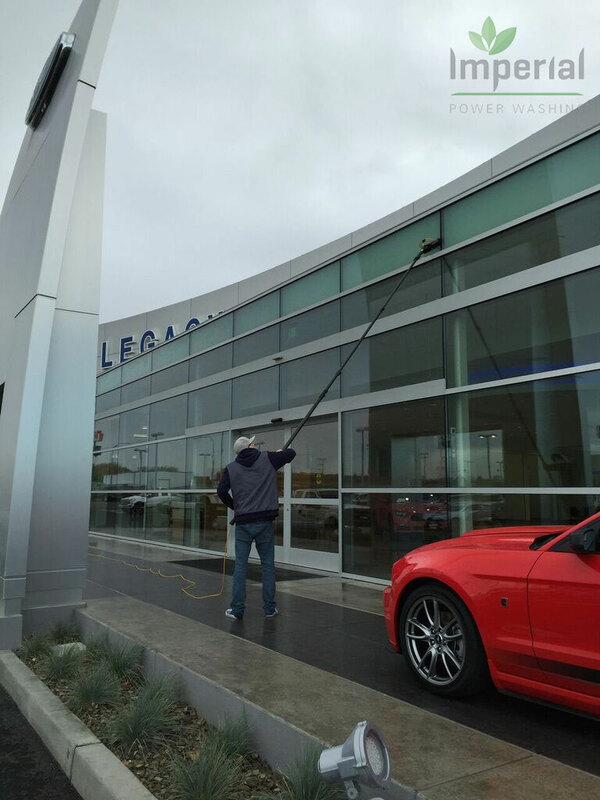 It’s advisable to invest in comprehensive commercial window washing in Richland, WA at least biannually, to give your windows a clean and clear appearance that will last throughout the entire calendar year. 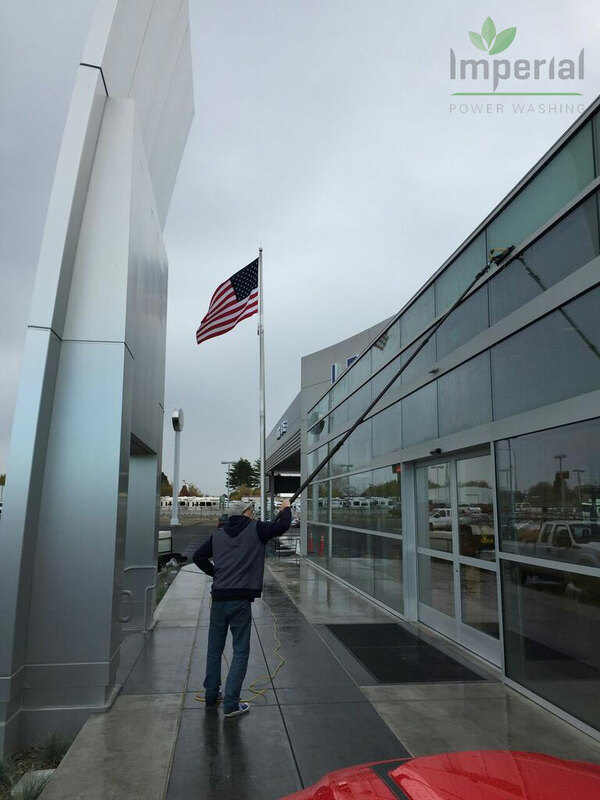 Depending on what type of commercial establishment you’re operating, however, the need for a commercial window washer in Richland, WA could arise more or less often—such is the case for office buildings versus restaurants, for example. You might not see the point in washing your building’s windows—after all, why clean them when they’re just bound to get dirty again? 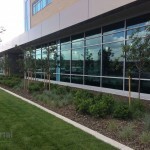 The fact of the matter is that simply leaving your windows to accumulate filth is going to take its toll over time, which will ultimately impact your business in a negative way. 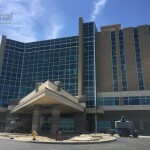 If your windows are filthy or have hard water spots on them, patrons might get the impression you’re not up t the task of keeping your facilities clean. Dirty windows are unappealing to the eye and can have visitors forming a negative opinion of your establishment. 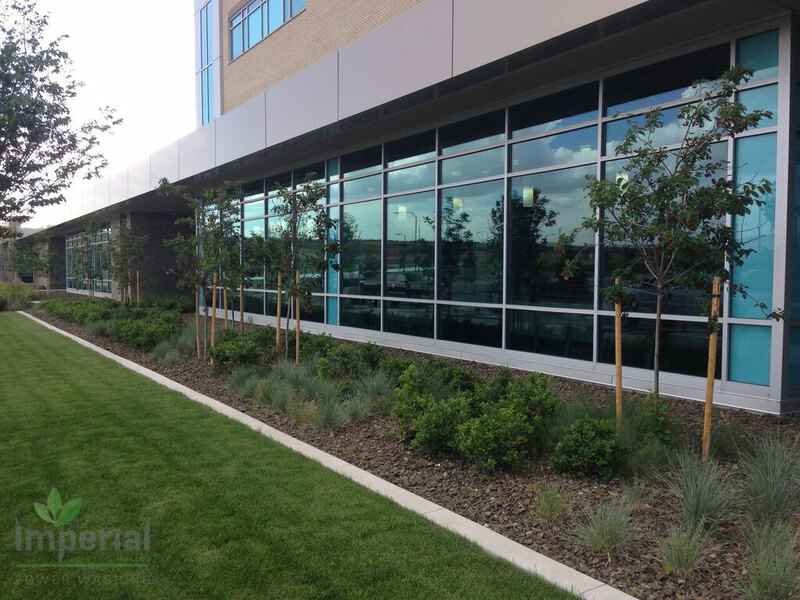 Obfuscated windows have a harder time letting in sunlight, which can affect the mood of your business and even its energy efficiency! Windows that are left unclean can bear the burden of whatever accumulates on them which can wear down the panes over time. 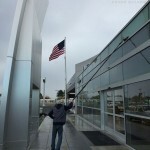 Some filth—like bird droppings or dead bugs—are plain unsanitary and can really detract from your business’s façade! 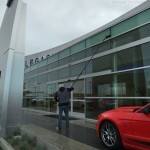 It’s important to hire a commercial window washer in Richland, WA to avoid all of the above issues and to keep your business’ appearance in tip-top shape. 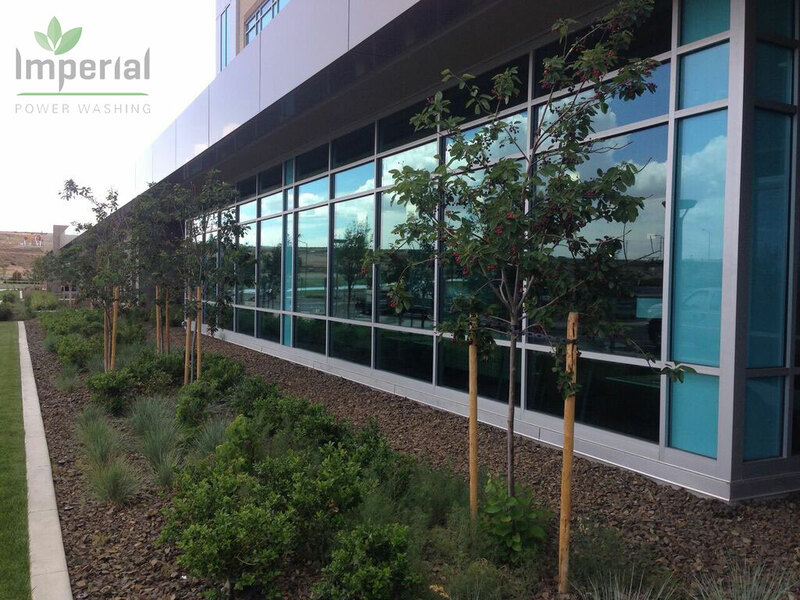 If your commercial establishment needs a thorough and complete window washing, it’s time to call the professionals at Imperial Power Washing. 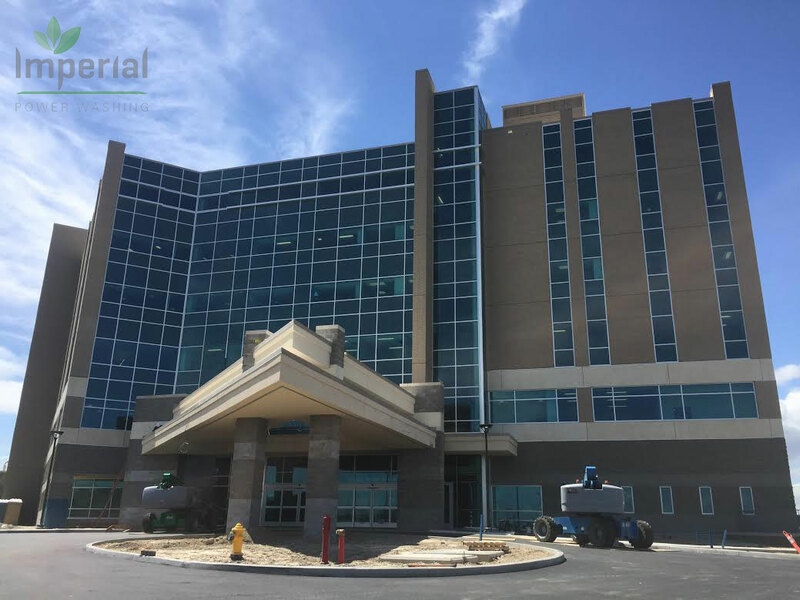 We’re the foremost authority for commercial window washing in Richland, WA and are prepared to deliver an unparalleled level of clean to your building’s windows. For more information or to inquire about our rates, please contact us today by calling 509-438-4595.